The year is almost over, and that means one thing: time to get your books in order! With running a business, you already know you need to stay on top the accounting that goes along with running a store. 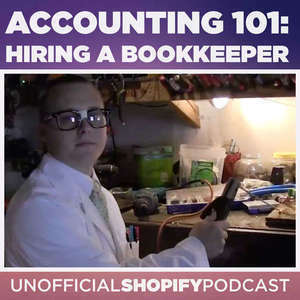 Joining us in this episode is Donnie Cooper of LessAccounting, to discuss why and how to make bookkeeping nothing like going to the dentist. and why you should "just take next steps."